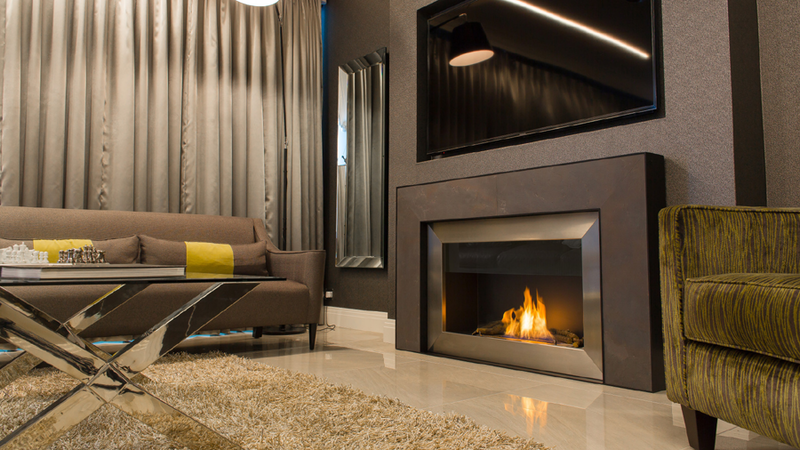 For most homeowners, fireplaces have become an integral part of their homes. These days, this form of heating equipment is not just meant to provide heat for the whole family but is now created to look luxurious. 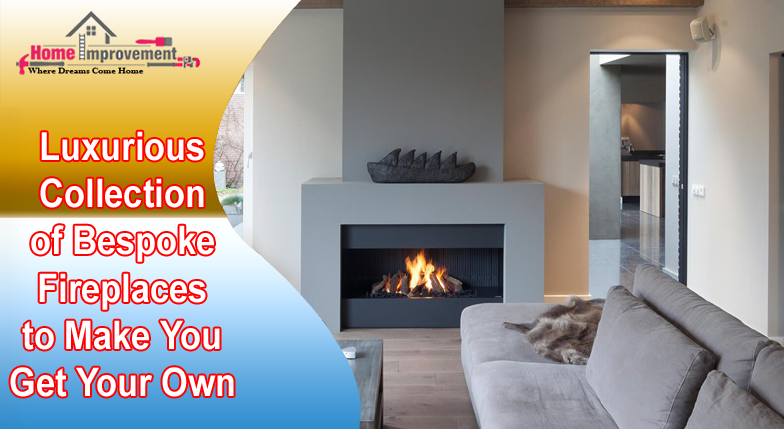 This is why, a lot of people want to have their own bespoke fireplaces since it is not just practical but also a stylish solution in creating a focal point in the room. This luxury designed fireplace is a true star that can carry its presence in the whole space. Made from stainless steel, different types of materials and slate, provides that added depth and textured feel to the whole wide design. This fireplace is very flexible as Modus Fireplaces will provide you with options regarding finishes, materials and colours to make your own fire surround a unique piece. Take a look at this unique and gorgeous looking double sided bespoke fireplace that has a circular design and has that striking display flue that reaches the ceiling. This design is also custom made to fit the ceiling and the floor and encased with glass blades for that two sided view of the flames. 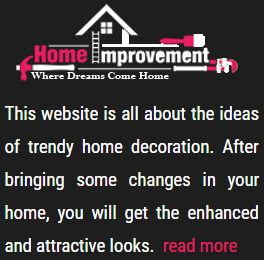 As this can be customized to your own specification, you have the option to choose the outside colour and finishes. It can also be designed to rotate to let you view the fireplace from any direction. This double sided fireplace design is perfect for large rooms as it can be the perfect focal point of the space. This suspended canopy perfectly fits large open spaces while giving the room that outstanding focal feature to keep you warm and cosy. 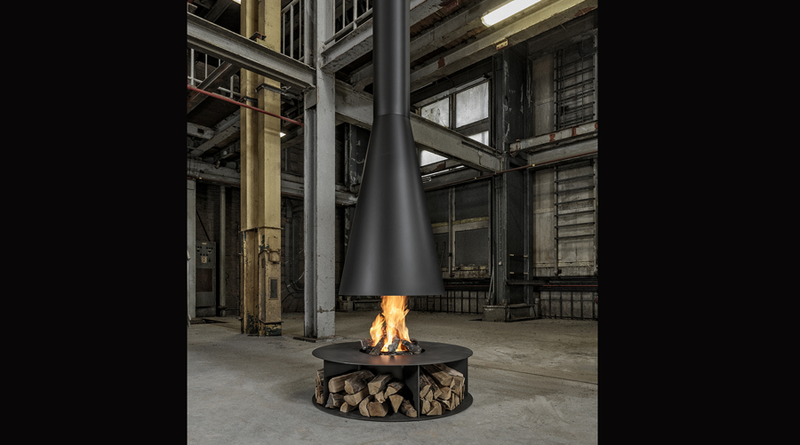 The conical fireplace is made of steel and is spray painted to the chosen colour of the client. 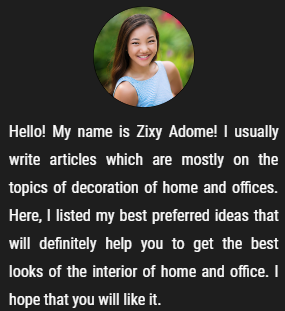 This can be customized to your specific design, colours and finishes. While the base is used to store word, but the design can also supply wood and gas. While it is common for fireplaces to be indoors, but bespoke fireplaces can also be placed outdoors. 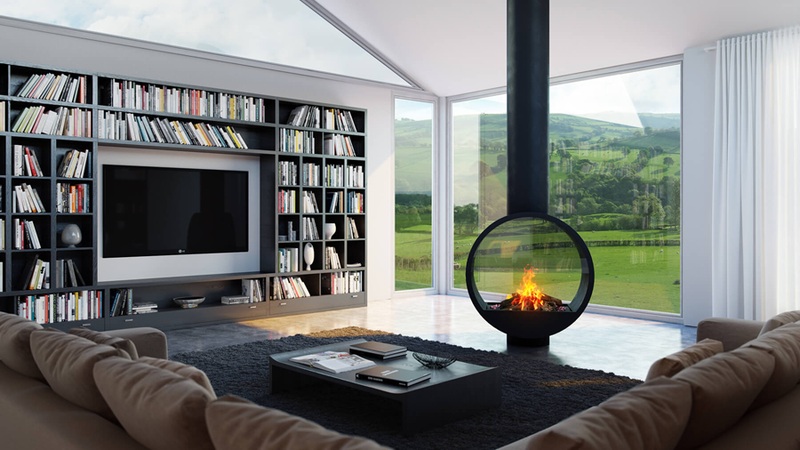 Take a look at this design from Modus Fireplaces. 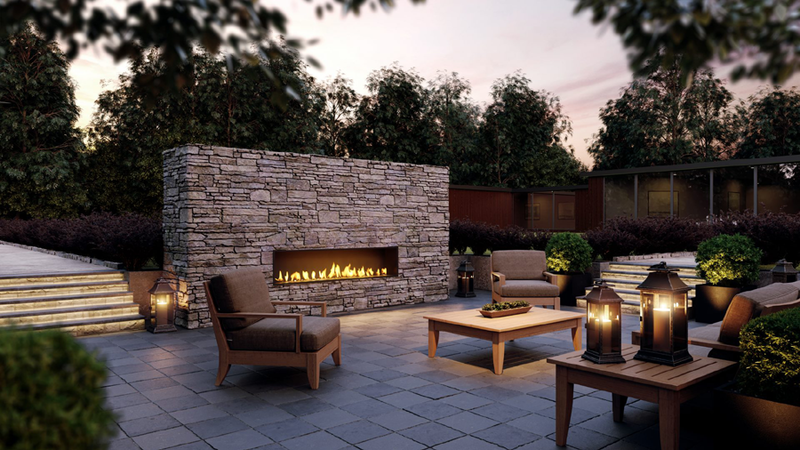 A modern outdoor fireplace that shows a gorgeous view of the flames while being placed in a black steel fire chamber. This can also be made available as a double sided fireplace where both sides are see through which will allow your installer to place this between two outdoor settings.